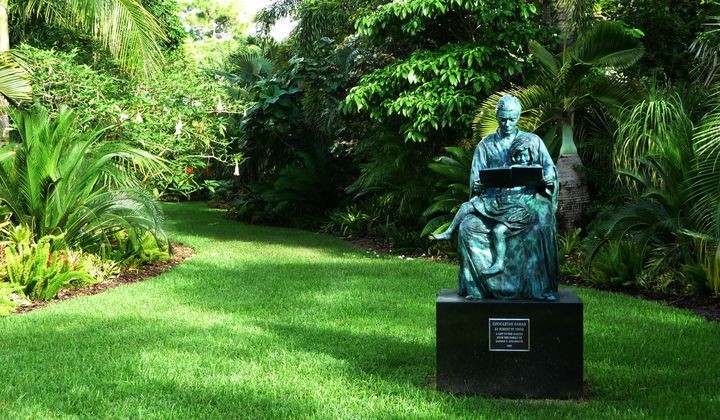 Now celebrating 40 years and with a mission to “inspire and educate through nature,” Mounts Botanical Garden is Palm Beach County’s oldest and largest botanical garden with more than 2,000 species of tropical and sub-tropical plants. 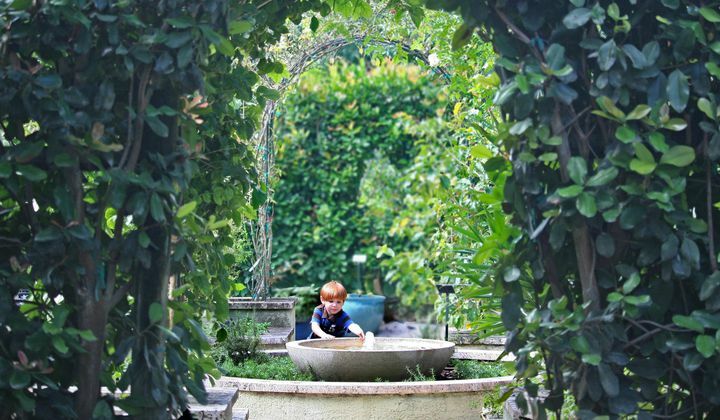 Located behind Palm Beach International Airport, the Garden is a hidden gem that is being discovered every day! Mounts is a favorite with nature photographers, gardeners and visitors looking for a serene experience filled with beauty and the surprises of nature’s art. From late November through December the Garden adds evening hours for the Garden of Lights holiday experience, and from January to June a world-class, larger-than-life touring exhibit is featured. The Garden also offers informative classes, workshops and other fun-filled events. Mounts Botanical Garden is a facility of the Palm Beach County Extension Service, which is in partnership with the University of Florida and the Friends of Mounts Botanical Garden. 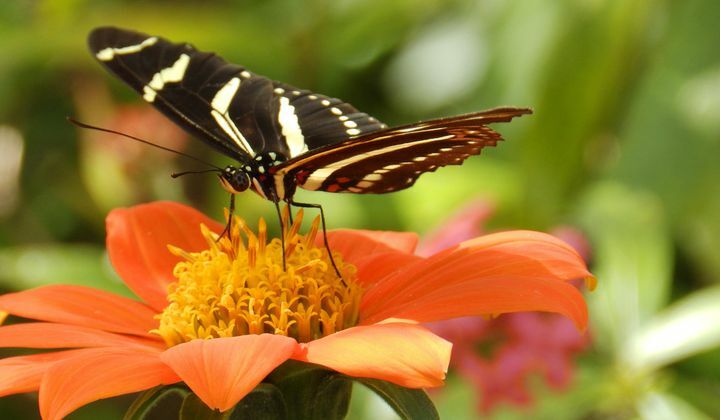 Visitors to this 14-acre tropical paradise will see an acclaimed collection of 23 specialty gardens containing more than 2,000 species of tropical and sub-tropical plants, including Florida native plants, exotic and tropical fruit trees, herbs, palms, bromeliads and more. The award-winning Windows On The Floating World is one of the newer gardens, completed in 2017 and a guest favorite. 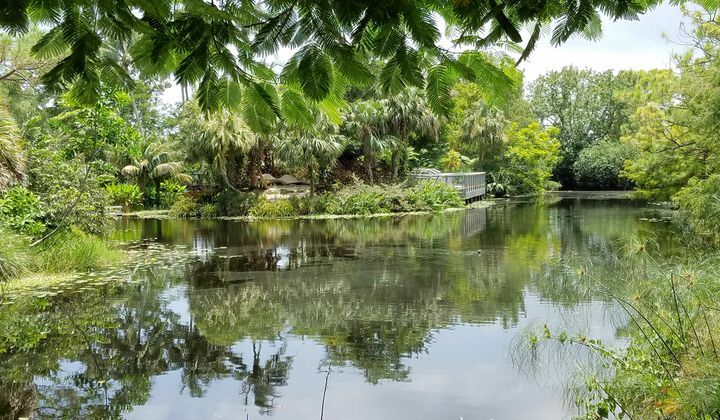 The centerpiece of the Garden is beautiful Lake Orth where an island overlook gives visitors a great view of the Koi and turtles that are in abundance.